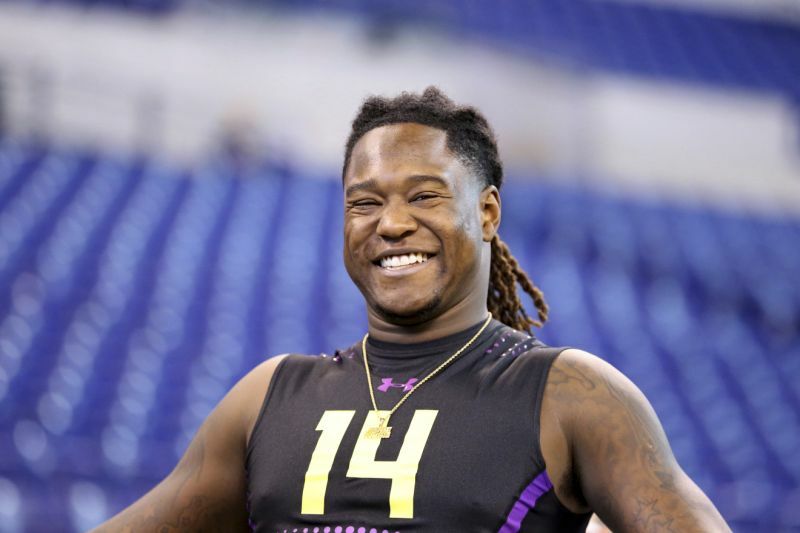 Sports Rendezvous: Shaquem Griffin is the talk of the scouting combine and here’s where he may land in NFL draft. Shaquem Griffin is the talk of the scouting combine and here’s where he may land in NFL draft. INDIANAPOLIS – The guy who almost didn’t get an NFL scouting combine inviteended up rewriting part of its history. And along the way, Shaquem Griffinbecame the centerpiece of one of the biggest offseason stages in the NFL.